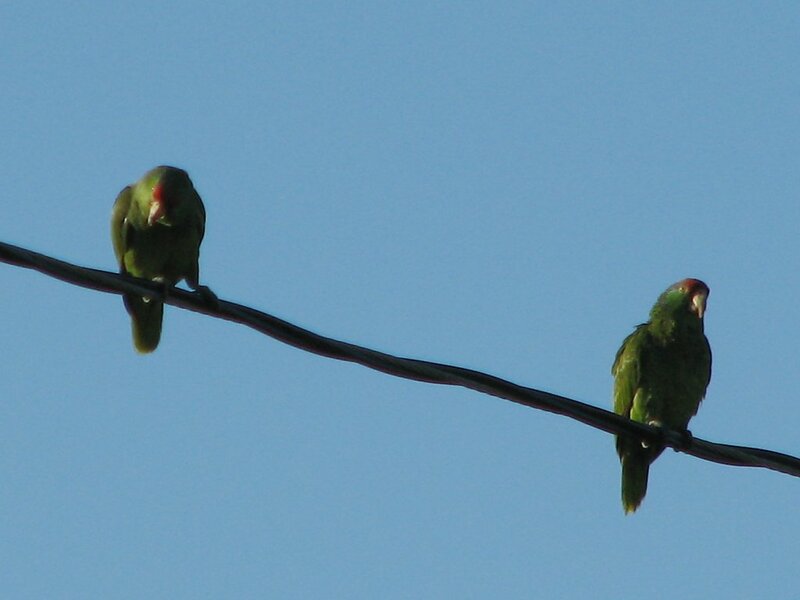 Just a couple of parrot pictures. 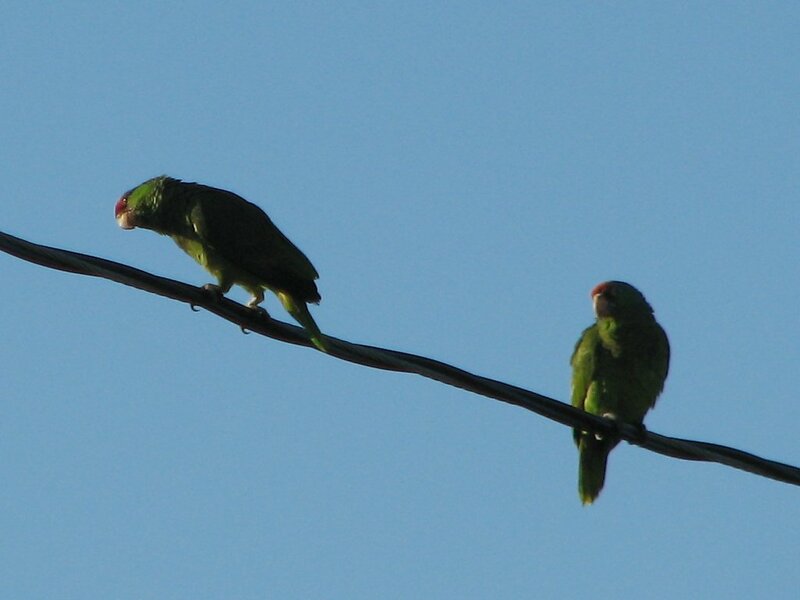 There is a large colony of feral parrots that live somewhere nearby, and I see them around my house most days. So I tried taking a few pictures of them just for fun. As always, my camera rocks.